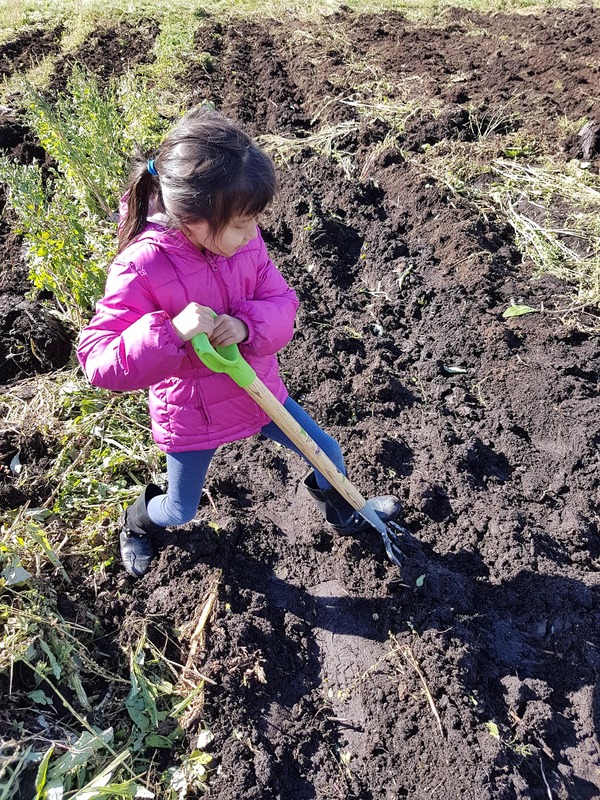 Farm to School Month Canada 2018 Grants! 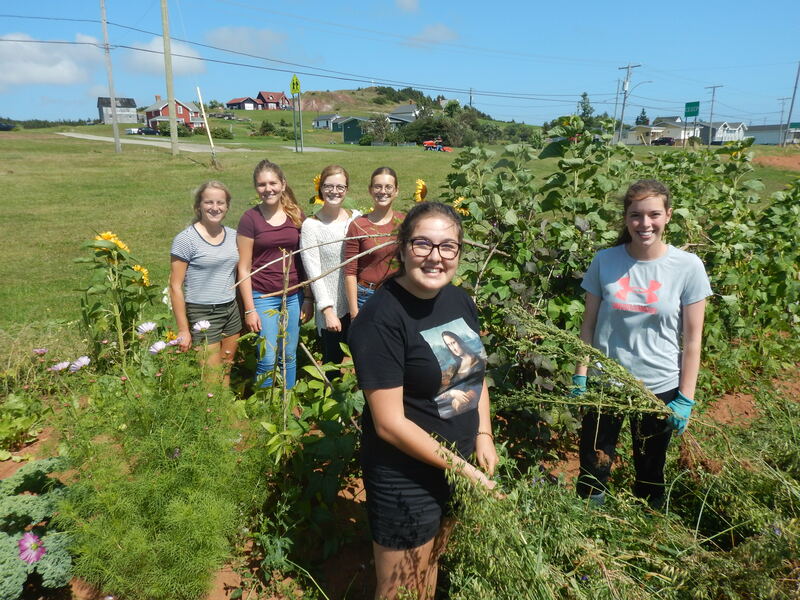 I love when my students take the opportunity to sample local plants, to grow veggies at school, and to engage in sustainable local food projects! 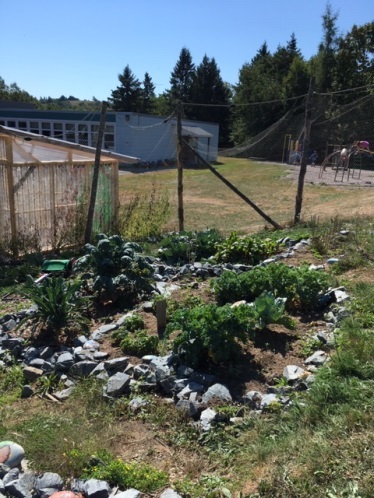 We are inspired by the idea that our school can transform our yard space into an orchard of fruit-bearing trees, and raised planters, to facilitate healthy eating! We are excited by local food because it is so close to us, down the road at the community garden and two blocks over at the local farm and fruit market. Every child has a story about farms and food, and its inspiring to hear their interpretations of how food is grown and consumed. 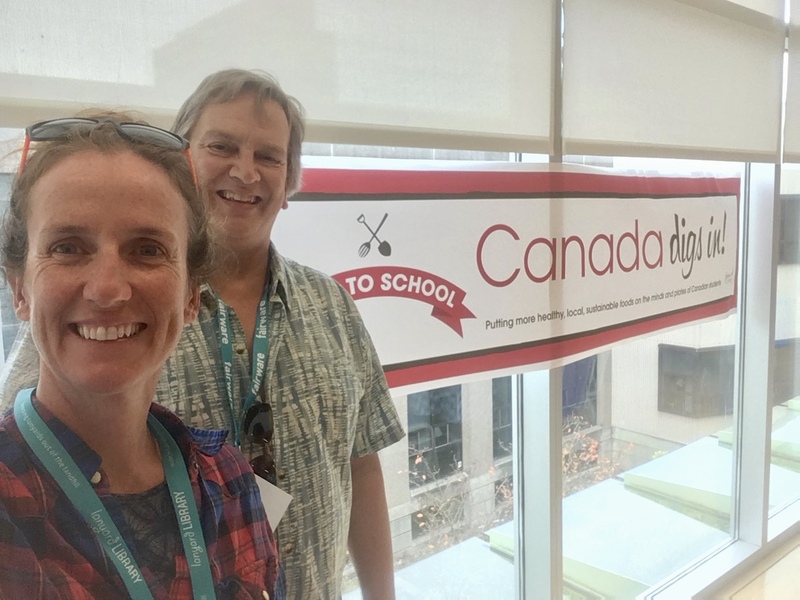 We were super excited to attend the Farm to Cafeteria Canada conference in Vancouver Oct 12-13 to share, learn and be inspired! 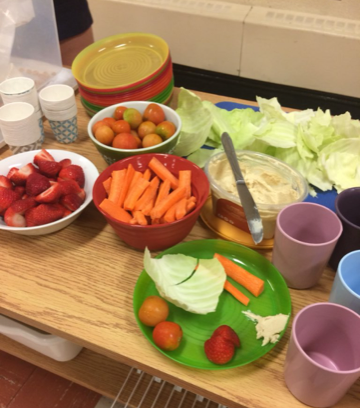 Our Salad Bar program launches in January and we are busy getting everything ready for Isfeld’s Farm to School Feast! *Winners of Farm to School month prizes are drawn at random from the list of registrants. Farm to Cafeteria Canada launched a new resource! 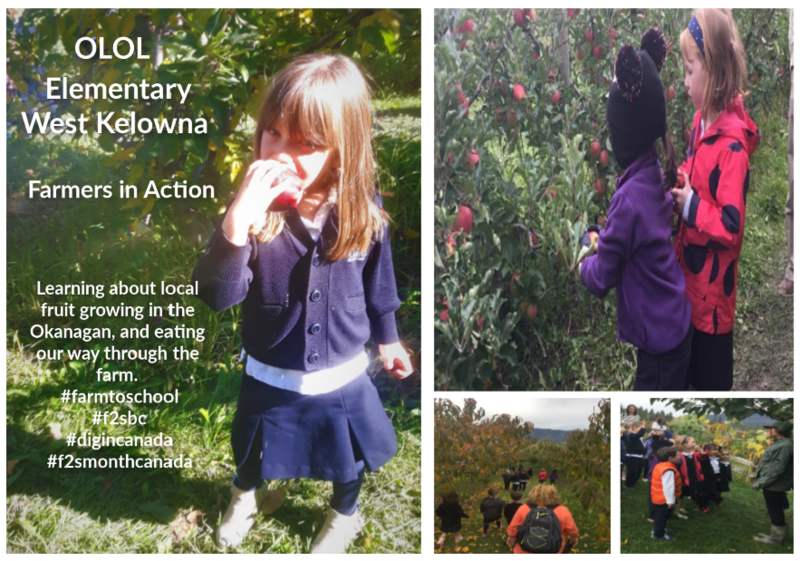 The Benefits of Farm to School: Evidence from Canada demonstrates the impacts of Farm to School activities, which include public health, education and learning, the environment, community connectedness and the economic benefits. 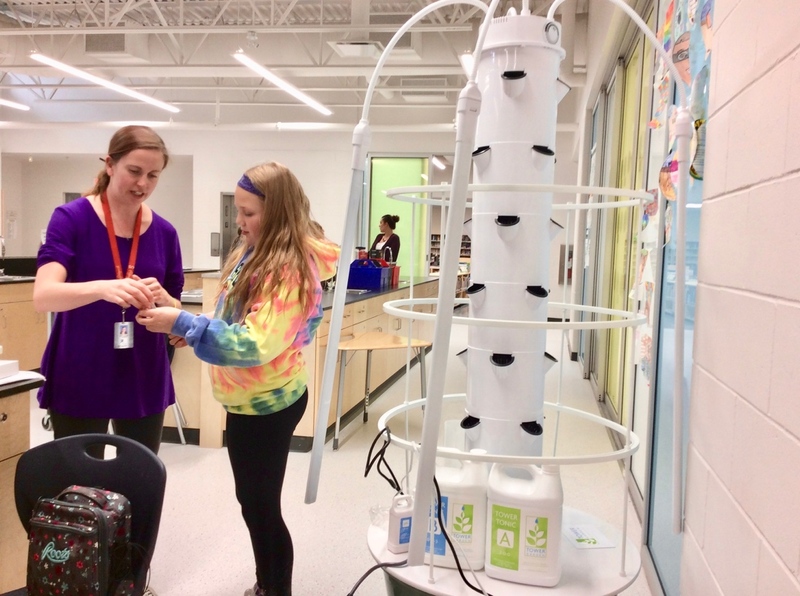 Students figuring out how the tower garden works. 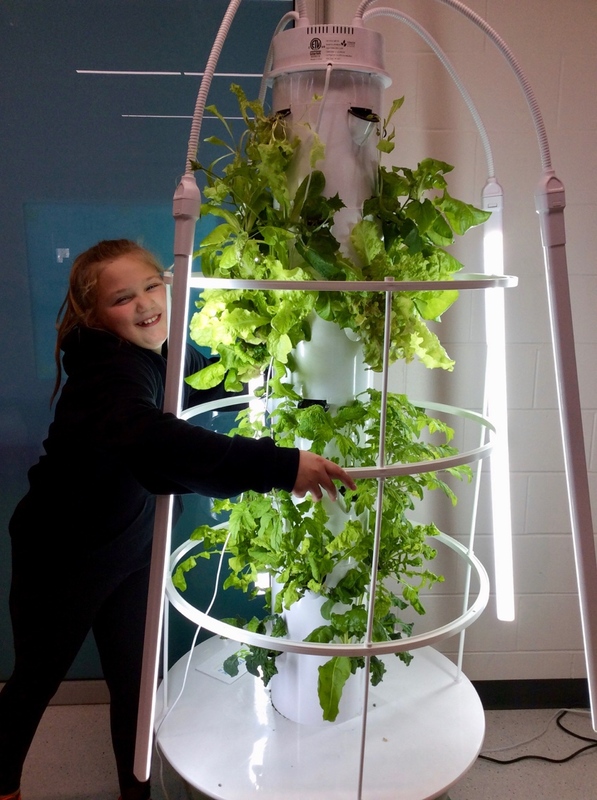 Mea and Heather now in Grade 7 – loving the tower garden! What it looked like with a set of new plants in it. October produce- Mea loving the growth! How did you used the funds? 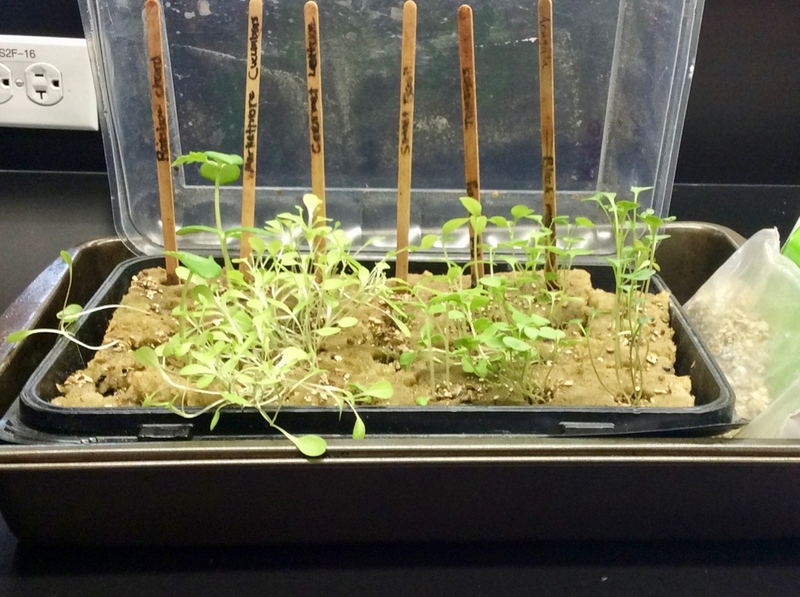 The We Eco Sustainability Club, (a part of the HLS STEAM Team) have been working hard at innovating ways to overcome the many obstacles there are with growing food at our school. Obstacles like weather, climate and finances. Our school used the money and bought a tower garden along with many different seeds with the funds. 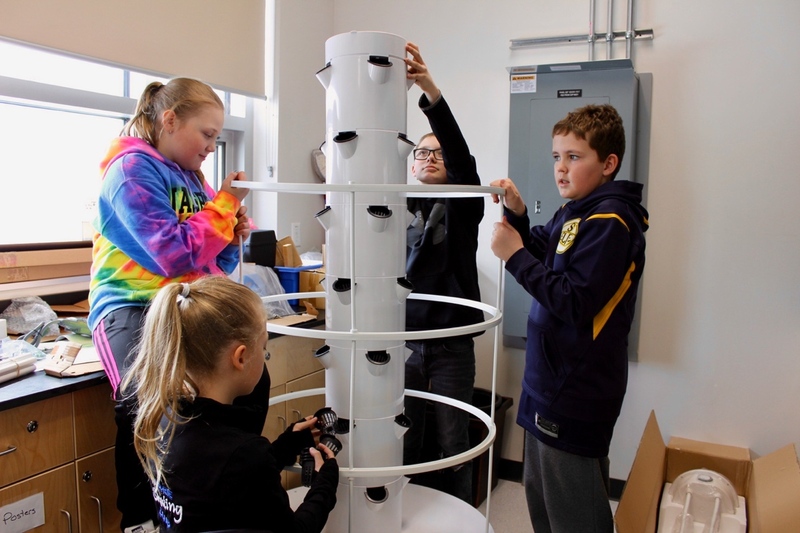 The tower garden is a tall tower that grows plants and carries water vertically with an aeroponic growing system. The special LED lights are used to mimic sunlight. 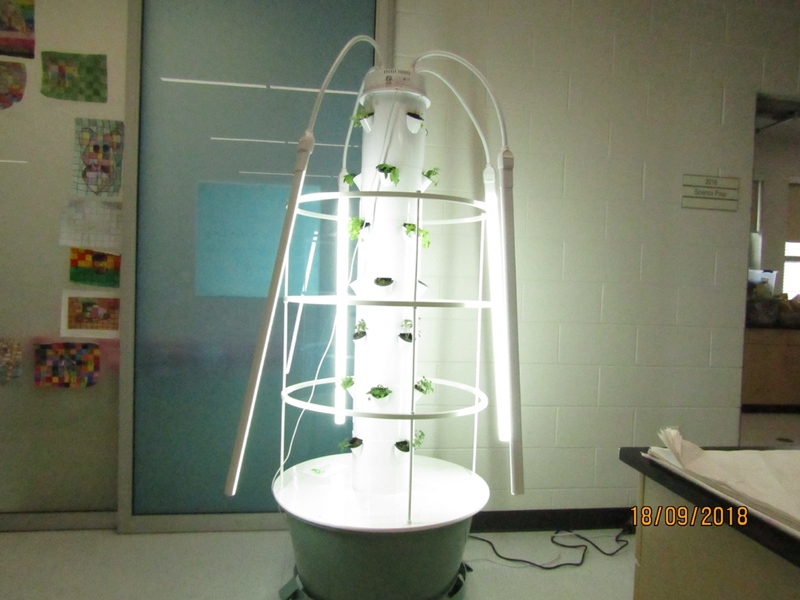 It is only three square feet and the rack around the tower is used for plants to hang off. The produce was used in recipes that students created themselves. Any successes/advancements over the year as a result? The WE ECO group have been using the produce we grow in recipes and share among staff and community members. 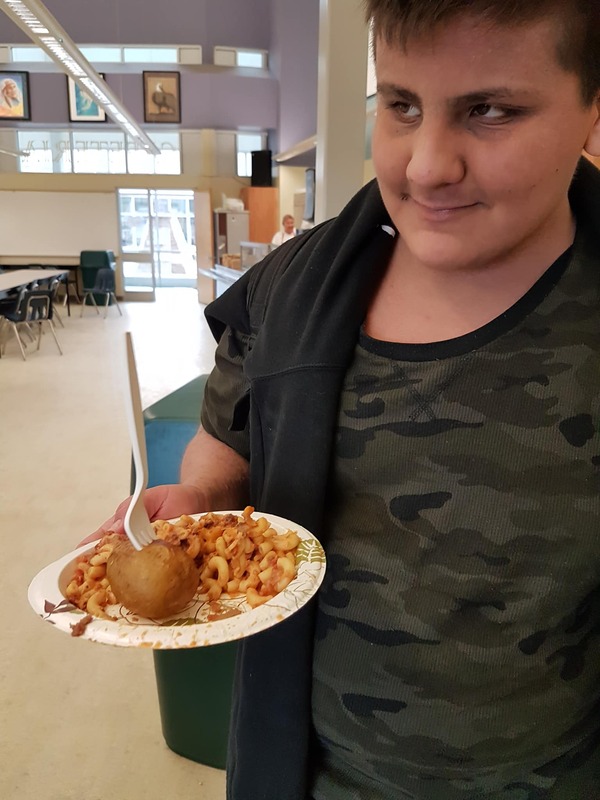 For example, we made delicious salsa with all our school grown produce and shared it at lunch time in front our school cafeteria, showing how easy it is to grow and create fabulous recipes with your own food. All food has a story to tell. We want students to think about; What is your food’s story? Where does each item come from? What story could your food tell? 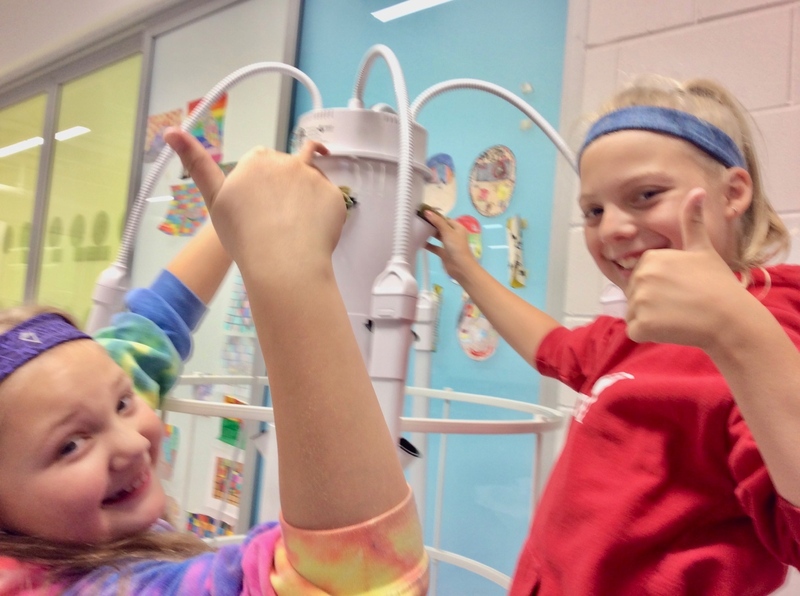 Having a tower garden displayed proudly in our school’s STEAM Makerspace Lab helps students see how easy it is to grow your own produce and creates excitement around vegetables! We are celebrating food as a focus for students to create design challenges based on the different foods they love. Students want to create various challenges in our school STEAM lab to connect with our community and foster a culture of innovation and education based around promoting overall wellness. These challenges would be mostly in the STEAM Makerspace Lab through nutritional challenges, cooking skills and promoting physical activity. Our goal is to work with our community to enhance student experiences with food and celebrate different cultures in our community with food. Due to the excitement of our school ECO program at HLS, the ECO girls have been inspired by changing the way the school sees food. These two wrote an article for Community Now , a Calgary based magazine – pg. 26. 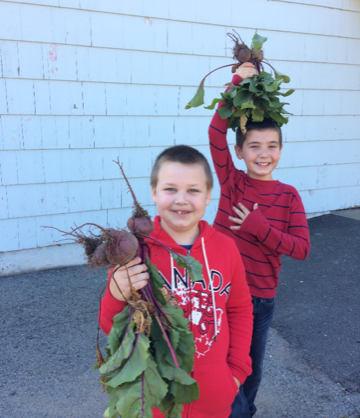 Harvesting beets for beet salad! Green eggs and ham for breakfast! Connecting our food to literacy instruction in the classroom! Who says we can’t eat veggies for breakfast! Carrots, cabbage and tomatoes with hummus for breakfast! Healthy happy children are able to learn! 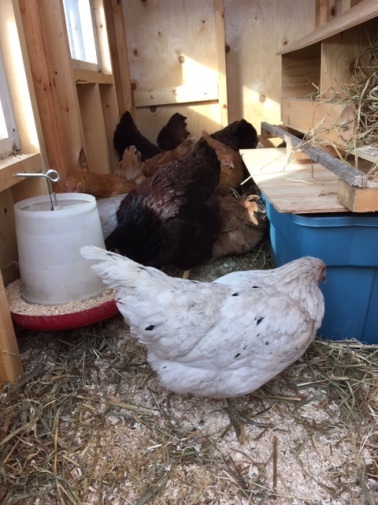 Our chicken coop is built and we have 8 happy laying hens! 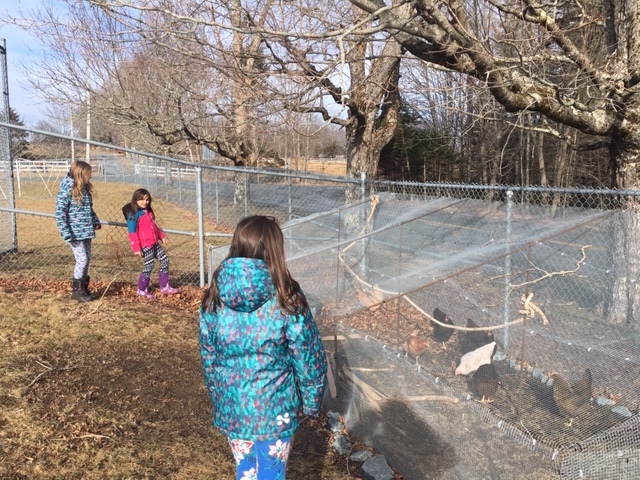 We are pleased to have our laying hens producing eggs daily at school. We have been using the eggs in our breakfast program and to send home to families to enjoy. 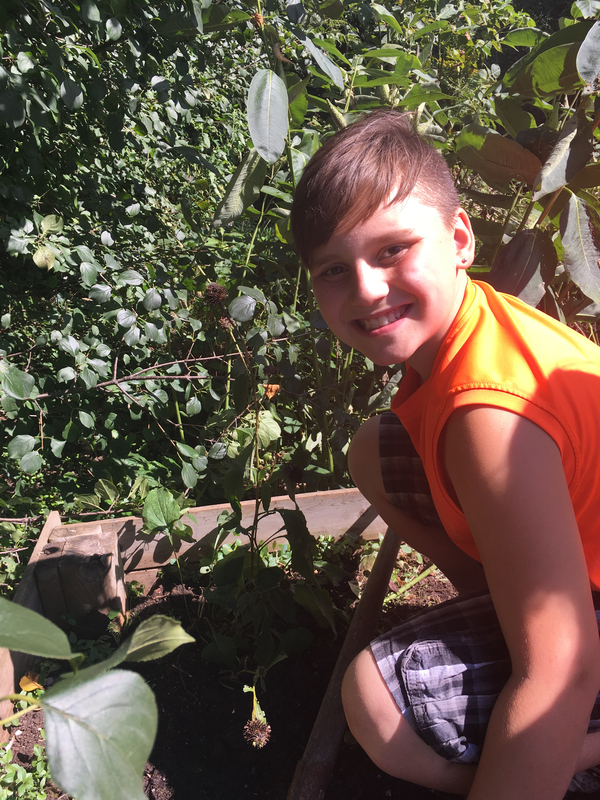 We had 14 different families looking after our chickens and school garden all summer! 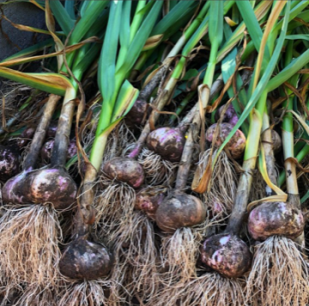 We just harvested our garlic and many veggies. We will be enjoying our “stone soup” together this Friday. 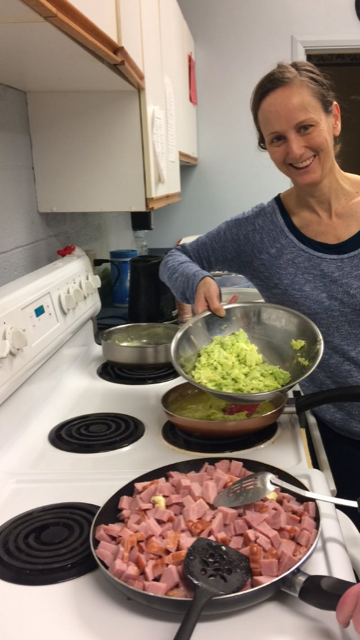 We have made coleslaw, kale Caesar salad, roasted potatoes and we will be making a beet salad next week; from garden to kitchen to table to tummy! There have been many successes over this past year! In addition to our farm to school grant our school was fortunate enough to receive a 20,000 grant from Staples Canada for our environmental initiatives at petite. We were able to add on to the chicken coop project that we began with your generous grant of $1500. We have solar panels for the chicken coop and greenhouse, an outdoor classroom and lots of new technology for the school. Lots of cooking happening at Petite the last few months of school. Kale ceasar salad, “stone soup”, beet salad, experimenting with egg recipes, and roasted potatoes. What’s next? Any more plans for growth, new food literacy activities, etc? We will be starting a new program called “Fruit Fridays” where we will be surveying the students to see what new and exciting fruit they want to sample. Plus, we will be preparing and planting new fruit trees and bushes at school to add to our fruit harvest in years to come. 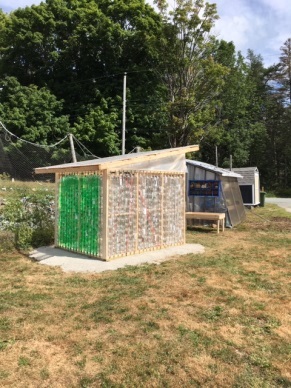 Our local junior senior high school students built us a new “pop bottle” greenhouse that we are excited to use in the spring. 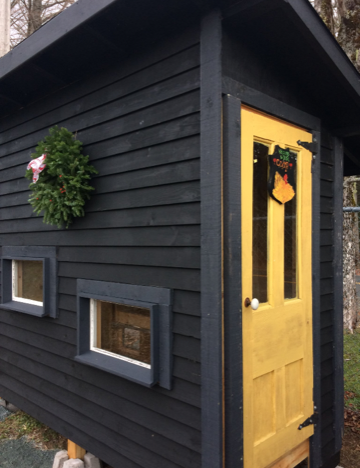 We are currently storing chicken feed, hay and recycled windows in it currently but plan to use the greenhouse when he start our seedlings for the garden in the spring. We plan to build a larger greenhouse/storage building for the school using recycled windows in the newyear. Lots of exciting initiatives happening at Petite! Even the little ones got in on the action! 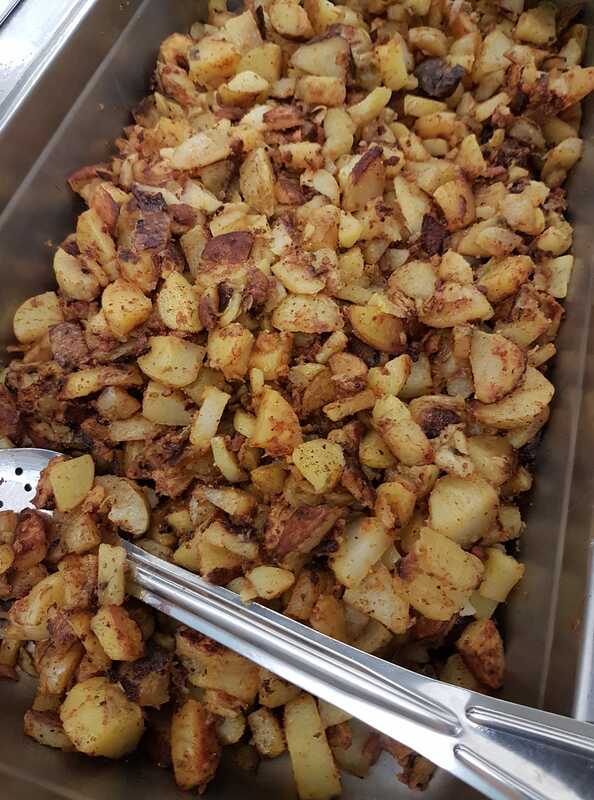 Homemade hashbrowns for the Breakfast Program this morning! We are in our 6th week of school and the cafeteria and culinary arts program are still making use of our vegetables to date. 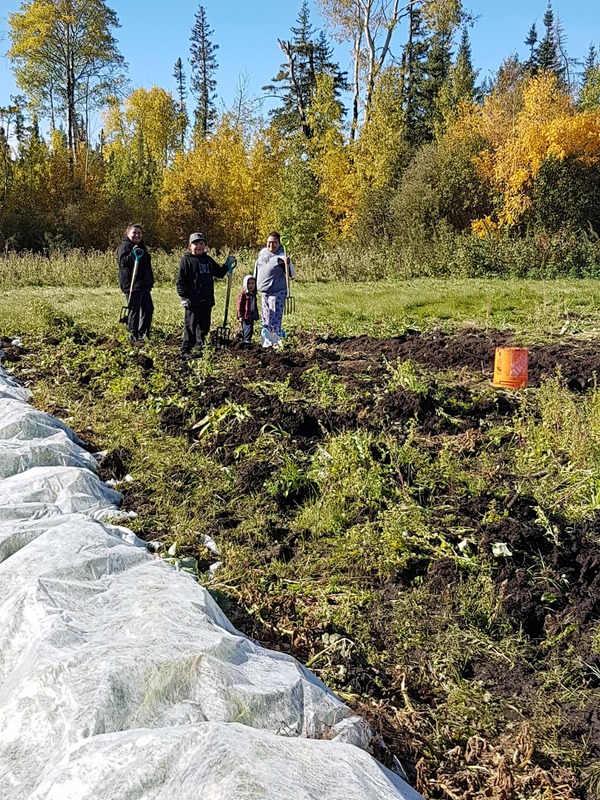 In addition we had a community harvest at the end of September where hundreds of community members came to harvest surplus potatoes. 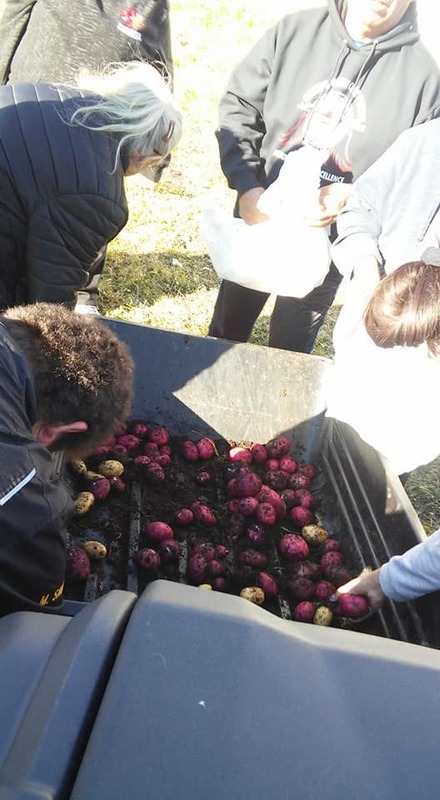 We gave away over 3000 lbs of potatoes to the community members that day.